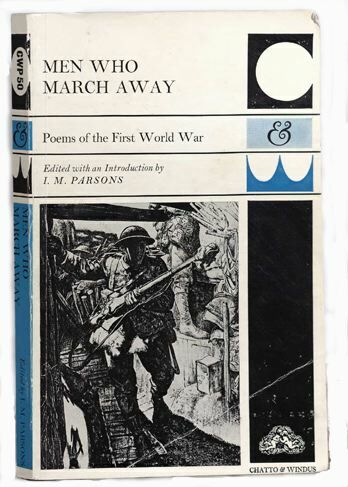 Men Who March Away : Poems of the First World War / edited with an introduction by Ian Parsons. -- London : Chatto & Windus Ltd., 1979. A very traditional anthology that deals with the major poets, and follows the customary progression from "innocence" to "experience" with examples of early work (Rupert Brooke, Charles Sorley, Thomas Hardy, etc. ), to later poetry by Siegfried Sassoon, Wilfred Owen, and Isaac Rosenberg. Never Such Innocence : a New Anthology of Great War Verse / edited and introduced by Martin Stephen. -- London : Buchan & Enright, 1988. 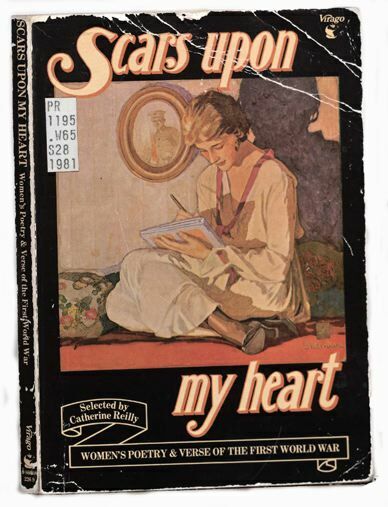 Scars Upon My Heart : Women's Poetry and Verse of the First World War / edited and introduced by Catherine W. Reilly ; with a preface by Judith Kazantzis. -- London : Virago, 1981. 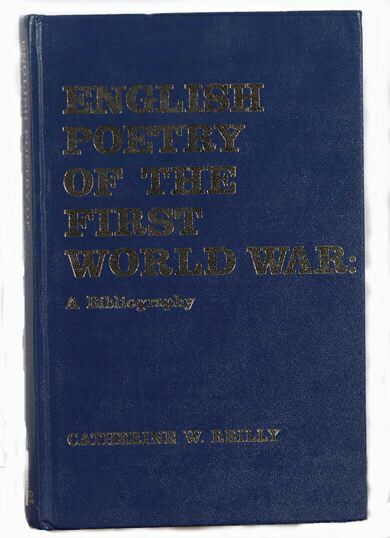 English Poetry of the First World War : a Bibliography / Catherine W. Reilly. -- London : G. Prior, 1978. A Deep Cry : a Literary Pilgrimage to the Battlefields and Cemeteries of First World War British Soldier-Poets Killed in Northern France and Flanders / edited and introduced by Anne Powell. -- Aberporth, <Wales> : Palladour, 1993. 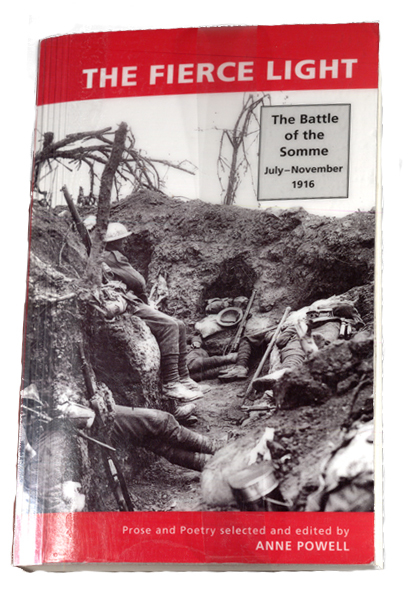 The Fierce Light : The Battle of the Somme July-November 1916 : Prose and Poetry / selected and edited by Anne Powell. -- Aberporth : Palladour Books, c1996. 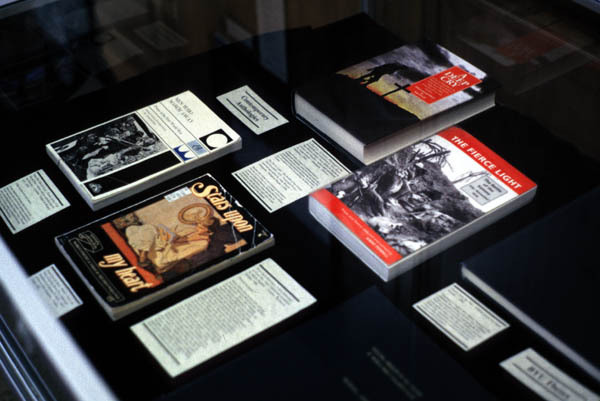 Because this volume is not limited to poets killed in the war (as is A Deep Cry), it includes work by such writers as Siegfried Sassoon, Edmund Blunden, Robert Graves, and David Jones (whose epic poem, In Parenthesis, tells the story of a unit's move to and involvement in the Battle of the Somme).